Amazon Prime Day is almost here! Are you excited about it? I can’t wait to see what deals they have available this year. To make the most out of the event, there are a few things you can do to take advantage of Amazon Prime Day. 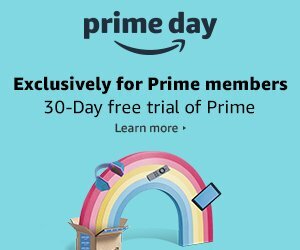 This year, Amazon Prime Day starts on July 16th at 12pm PT/3pm ET and runs through the next day. If you are not already an Amazon Prime member, head on over to grab your 30 day free trial. One of the best parts of Amazon Prime Day is that you can give the membership a try for free before you commit! 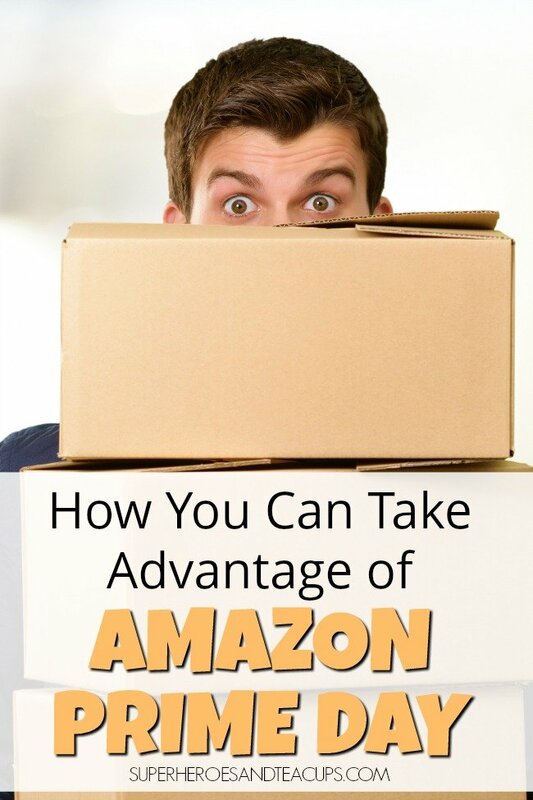 Read the Amazon Prime Day Guide to help you make the most out of the day. You can also check out some of the best sellers from 2017. 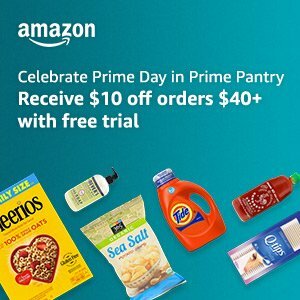 Have you ever wanted to give Prime Pantry a try? Now is the time to do it. Amazon is offering $10 off orders of $40 or more with your free trial. Have your everyday household goods delivered right to your door! Do you have a child headed off to college in the fall? Then be sure to sign up for the Prime Student 6 month free trial. Do you enjoy streaming music? 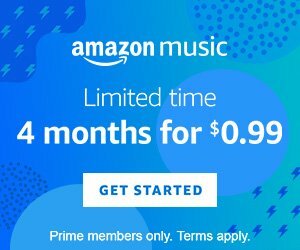 For a limited time, you can get 4 months of Amazon Music for only $0.99. But hurry, this offer is only good through the end of Amazon Prime Day! Did you know that you can get fresh grocery items delivered right to your door too? 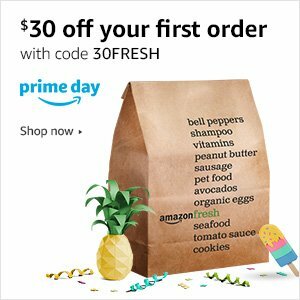 For Prime Day, Amazon is offering $30 off your first order. Be sure to check on the main Amazon Prime Day page throughout the day. There are new deals all the time and some sell out quickly! If you grab any great deals, we would love to hear about it. Let us know in the comments below. 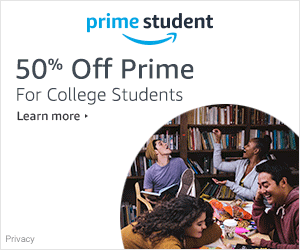 To visit the Amazon Prime Day page anytime, CLICK HERE!